So far UK2Learn has created 17 blog entries. What a fantastic four week Summer Programme! 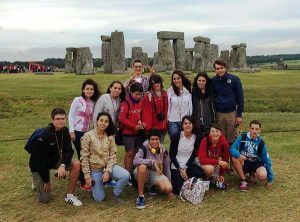 Spanish students immerse themselves into learning. UK2Learn Guardianship celebrates AEGIS accreditation! Immersion students take to the Radio Waves! UK2Learn Summer UK tour 2013 – now fully booked!